Every now and then a miracle product comes along that works some magic on your skin, and Ole Henriksen Truth Sugar Glow Polishing Mask is one such product. It’s a bit of a long name, but yes, it gives the skin a glow and doubles up as an exfoliant and a mask. Just by looking at the ingredients, you know this blend of rose hips, honey, raw sugar, pomegranate seeds is going to work, and it does with little effort on your part. When I first tried this, I thought it was a little messy, and the sugar was quite coarse and gritty, but the results were instantaneous and worth it. Even my mother noticed a difference and asked what I had been using—and I use new products every week! 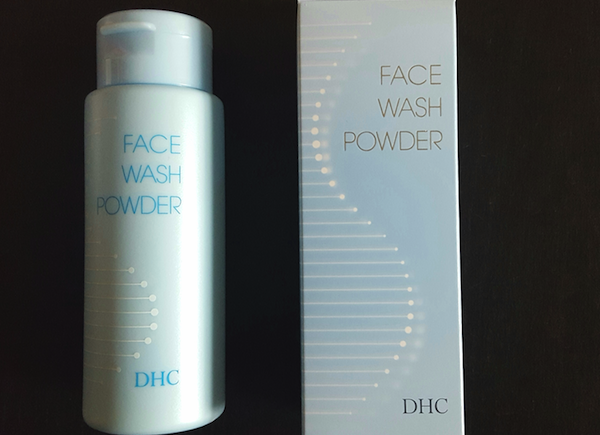 The product is primarily a mask that also exfoliates, so you don’t need to use an exfoliator first as you would with other masks. However, you should cleanse first, and if you wish to exfoliate too, then it won’t do any harm. Scoop about a tablespoon of the product into your palm. Apply in sections to the face, and smooth it on but don’t massage just yet. I divide the face into four sections; the two cheeks, the t-zone, and the neck. Leave for about 10 minutes, and you may feel a slight tingling. Then massage the product into the skin for about a minute. 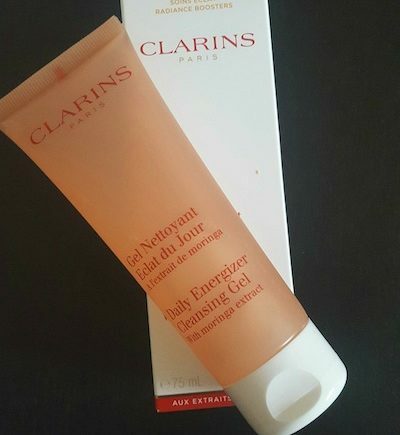 The texture of the product is quite thick (honey based), so if you have sensitive or fragile skin, I recommend you puff out your cheeks when applying the mask so as not to pull on the skin. Follow with a facial tonic or toner, serum (if used) and moisturizer. The mask can be used 3-4 times a week, but I find it necessary to only use it once or twice a week (on healthy normal skins), and alternate with other hydrating masks. 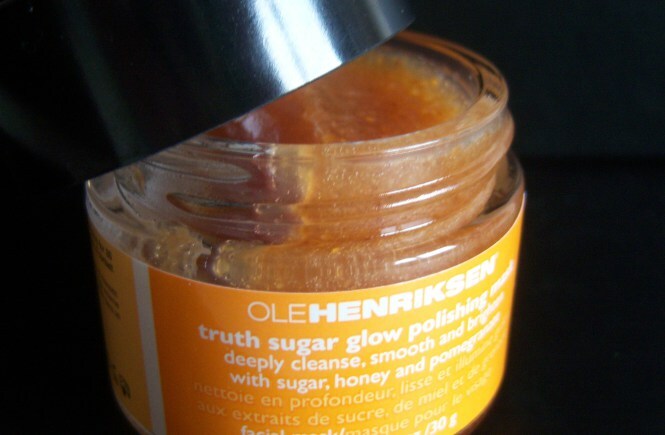 Ole Henriksen Truth Sugar Glow Polishing Mask comes in glass jars (3.5 oz/100g) and is priced at $42/ £38. 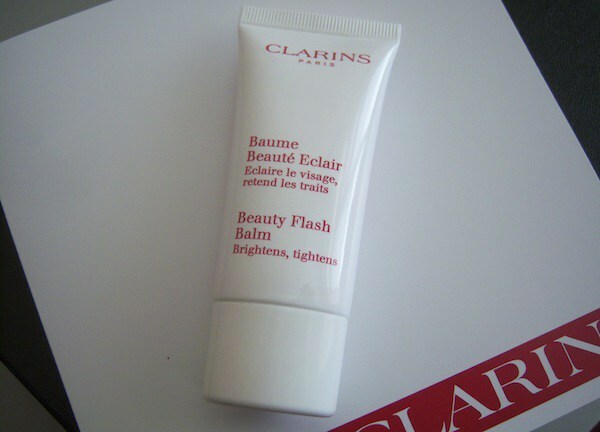 This is one of my great skincare finds, (and winner of one of my awards) and that will remain in my beauty cabinet. It smells wonderful and fresh, and works effectively leaving the skin softer and gives the complexion a glow. I have normal and good skin, and it still made a noticeable difference to my skin. The sugar gently exfoliates, while the honey moisturizes and hydrates the skin. The Truth Sugar Glow Polishing Mask is also the first product in the three step Power Bright Treatment that helps fight dull skin and pigmentation—a Vitamin C enriched system that boosts skin that needs a lift, so is a hard working product with results however you choose to use it. I recommend this for all skin types, especially those with oily, combination, or dull skin, as it can rebalance the skin, and prepares it for other treatments you may wish to use. Tried, tested, and dearly loved by me, and I don’t give out five stars very often—I was impressed!